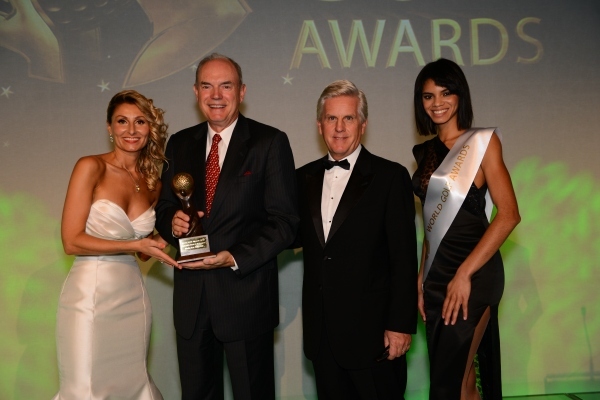 Modry Las Golf Club has been named Poland’s best golf course at a prestigious global awards ceremony in Portugal. For the second consecutive year, the West Pomerania Gary Player designed-course picked up Poland’s national prize at the World Golf Awards which aims to benchmark excellence in golf tourism. The accolade came in a category that has seen the number of nominees nearly double since the awards were launched a year ago. More importantly, it affirms Modry Las as one of central Europe’s leading golfing venues at a time when Poland is emerging as a bone fide golfing destination. Since opening in 2009, Modry Las has added new Garden Suites and a stunning new nine-hole course, Orli Las, which many view as a championship course in miniature, to its acclaimed 18-hole championship. The improvements have attracted universal praise as well as a host of accolades. 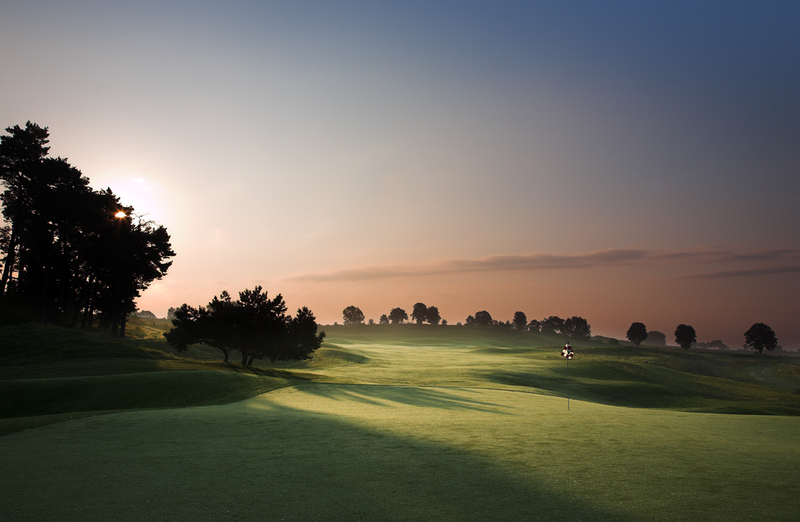 For instance, Modry Las became the only Polish entry in Germany’s leading golf magazine’s Top 100 list of European golf courses and was named Poland’s best golf course by the country’s leading golf website www.Polishgolf.pl.